"Take life by the handlebars." BIKE AMERICA is a wildly picturesque journey that crams the 48 contiguous states onto one stage. The play unfolds as a cross-country bike trip from Boston to Santa Barbara, with stops in big cities and small towns along the way. Our feckless heroine Penny is looking to bring more meaning into her life, so she drops her clingy boyfriend and takes off for the Pacific. Along the way, she befriends a colorful crew of bikers in this multi-state, multi-generational, Blue and Red mash-up. 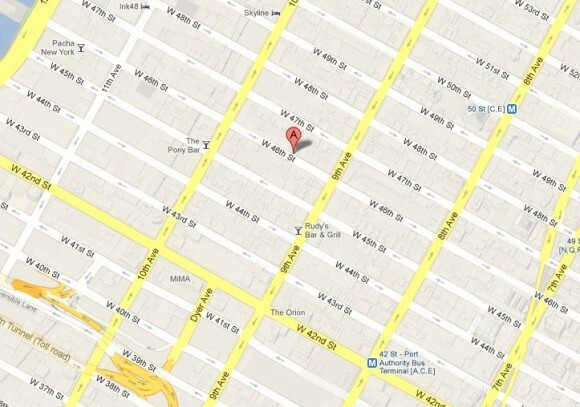 Parking: Available at 303 West 46th Street and 360 West 43rd Street. 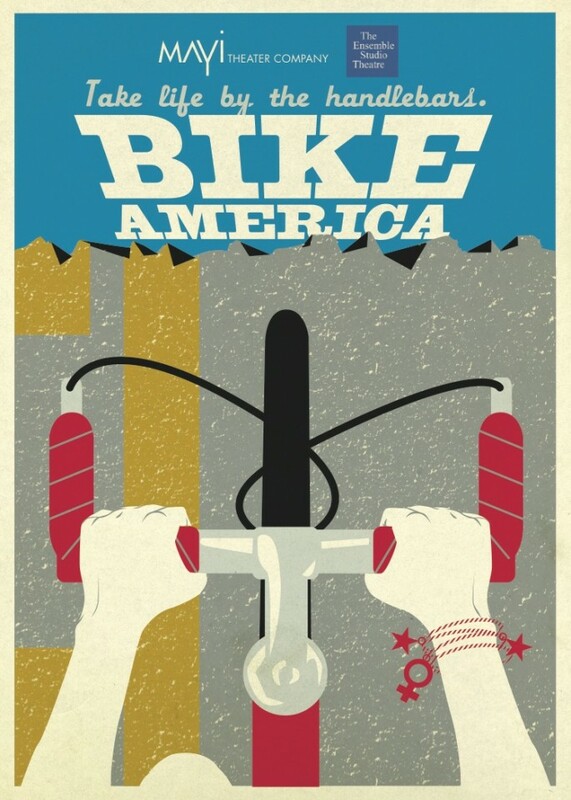 BIKE AMERICA will feature Vandit Bhatt, Jessica DiGiovanni, Melanie Nicholls-King, David Shih, Marilyn Torres, Tom White, and Landon G. Woodson. The design team includes set by Andrew Boyce, costumes by Melissa Schlachtmeyer & Amy Pedigo-Otto, lights by Matthew Richards, and sound design by Jill BC Du Boff.